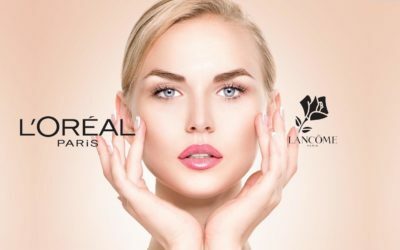 L’Oreal is a famous manufacturer that is always trying to create new and revolutionary products. One of its collections is L’Oreal Youth Code that is spearheaded by the Youth Code Dark Spot Serum Corrector. The dark spot serum corrector from L’Oreal addresses all skin types and tones and is efficient on so many levels. This product is made with GenActiv technology- it works from under the skin’s surface to make the dark spots fade away, reversing the formation of pigment. This has a dramatic effect on evening the skin tone. 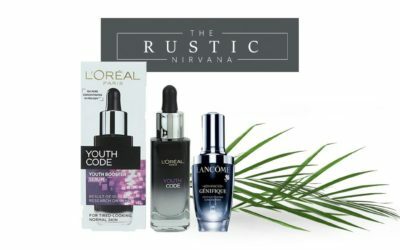 When you scroll through L’Oreal Youth Code reviews you’ll see that most customers highly appreciate the smell of this serum, which is light, refreshing and not overpowering. 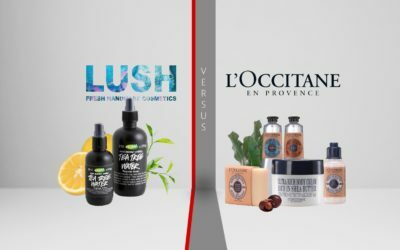 You can feel and see the difference on your skin after just a few days of use. The serum is lightweight enough not to clog the pores and one pump is enough for one use. Some feel this serum to be as powerful as an expensive heavy-duty anti-aging cream. 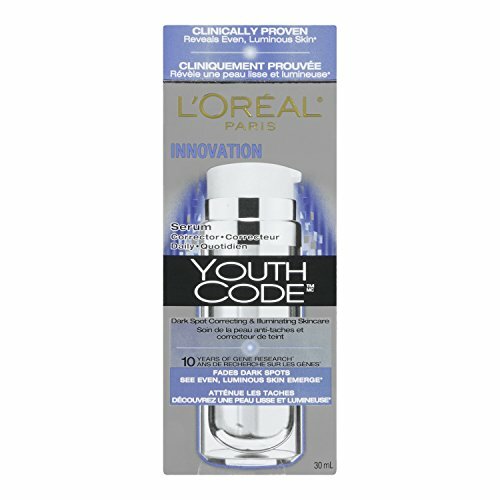 L’Oreal Youth Code serum doesn’t make the skin oily or greasy and leaves it smooth and hydrated. It fills the pores really fast and gives no burning sensation around the eye area, no tacky feel at all. You can see your skin glowing, plumper and firmer after you start using this serum that’s absorbed quickly. This serum is efficient on combination skin, oily skin and even on acne prone skin. It produces no secondary outbreaks either- in most cases, that is. Acne scars are diminished just as well when using this serum. A little of this serum goes a long way and it’s sure this serum is long lasting and keeps you for several months. The serum has a velvety texture and also makes the makeup easy to put on. Many reviewers accentuate how this serum balances the skin, improving the skin texture. You don’t have to worry about the serum being too oily, as it’s not very moisturizing. This is better for a perfect, radiant skin during the day and not for night. You need to apply this on the cleansed skin, smoothing gently onto the face and neck until it’s fully absorbed. Most signs of stress, tiredness or aging are fading away. 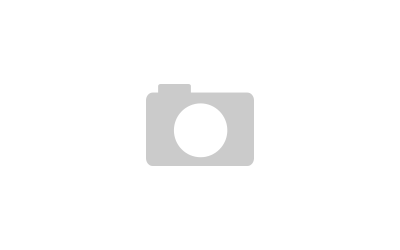 This non-comedogenic serum gives your skin a luminous appearance and boosts your skin health. The serum does however contains alcohol, which is not highly appreciated by cosmetic professionals. The price of this serum is unbeatable, considering its high efficiency on the skin. 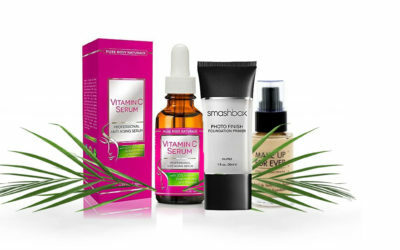 As this serum is part of an entire L’Oreal collection (Youth Code), the company recommends using other related products to get the best results. Check out the reviews and pricing on Amazon.